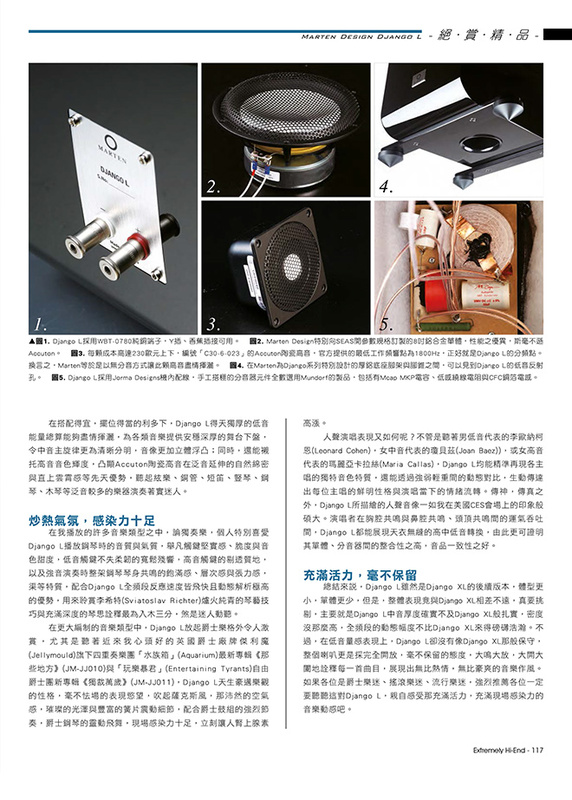 We just had a excellent review for Django L in Chinese hifi magazine Hi-Fi & Hi-Vi Monthly. 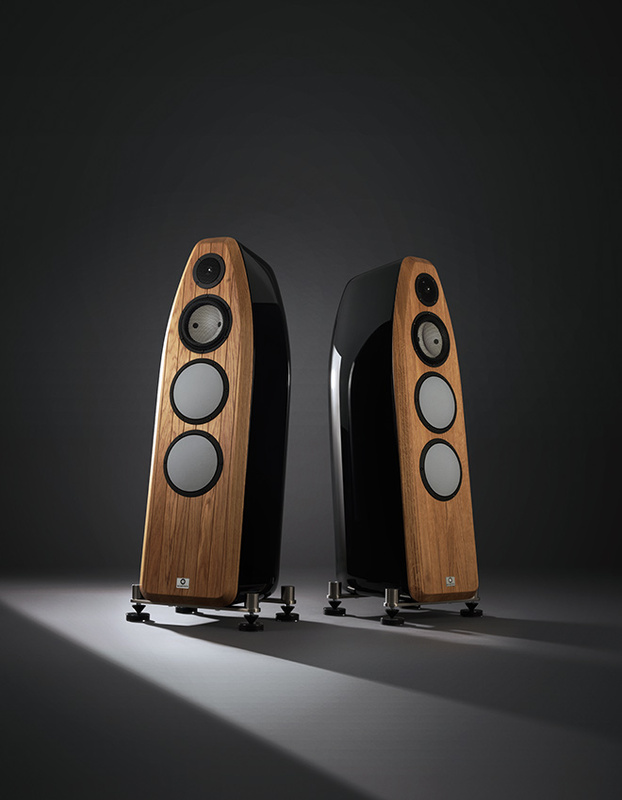 They dubbed our loudspeaker ”Best Value 2015”. If you are a fan of jazz, rock or pop, it is strongly recommended that you listen to Django L, to personally feel that vibrant, full of life music and the dynamic appeal of it. We’re having a great time here in the home land of TinTin. 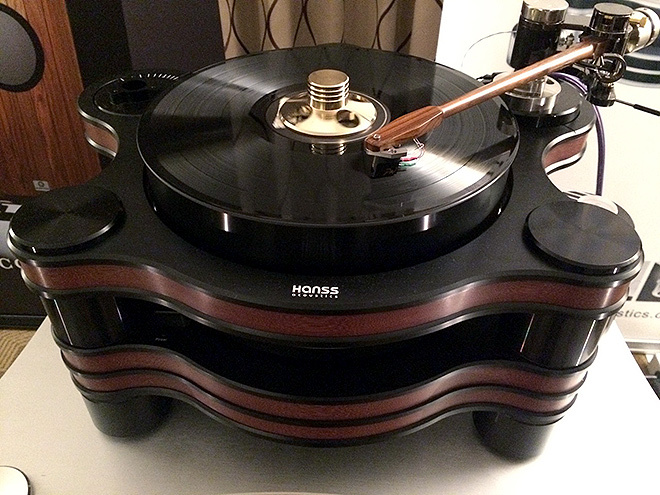 The set up sounds amazing and everyone seem to agree with that statement. 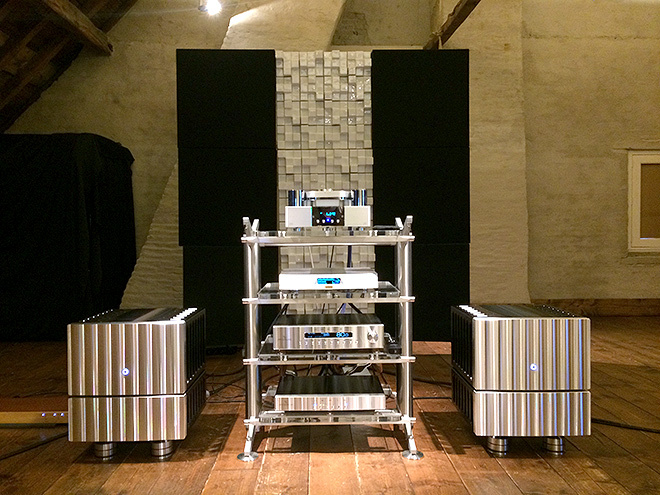 We’re playing on: Coltrane Supreme 2, Jeff Rowland 925 monoamps, Jeff Rowland Corus preamp, Jeff Rowland Aeris DAC, CEC TL0X transport, Lumin A1 network player, Jorma Statement/Prime cables, all on a Stillpoint rack. Come and check it out if you are in the area. Gydotron Pastorijshow 2015. 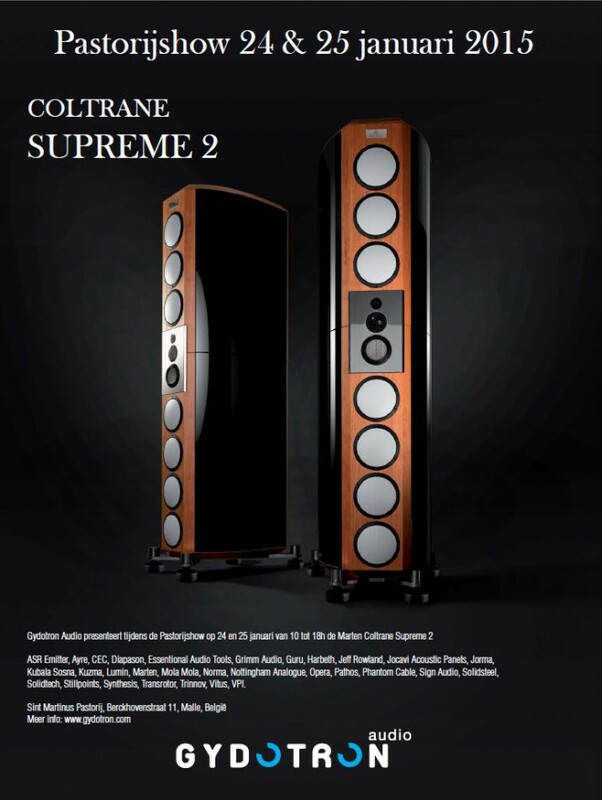 Our dealer in Wijnegem – Belgium are having a show this weekend where they’re showing Coltrane Supreme 2, Bird 2 and Django XL. Come and listen if you’re in the area. 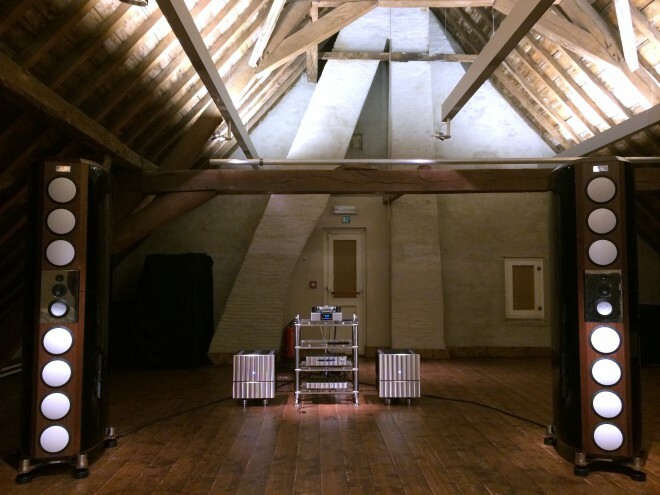 This year we are sharing room with Hanss Acoustics, The Lotus Group, PranaWire and KR Audio. 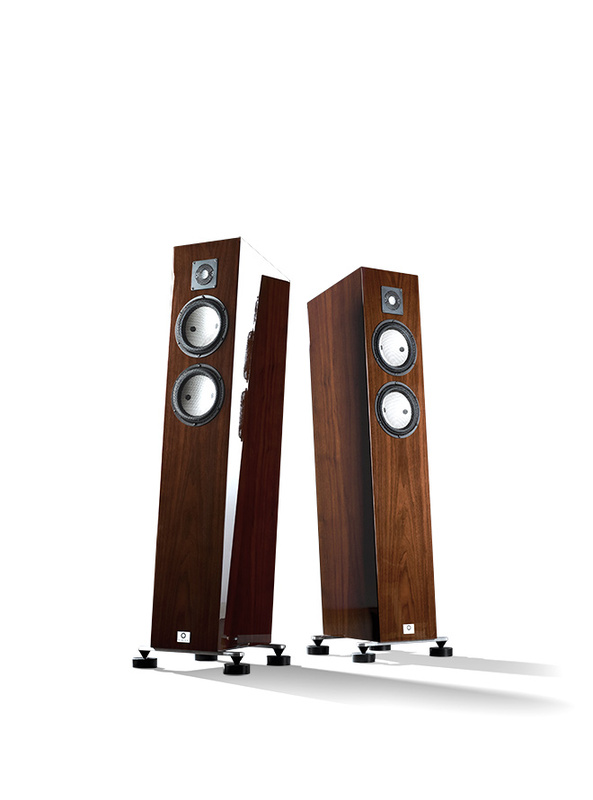 The combination is real great and sound sublime if we may say that ourselves. Yes! 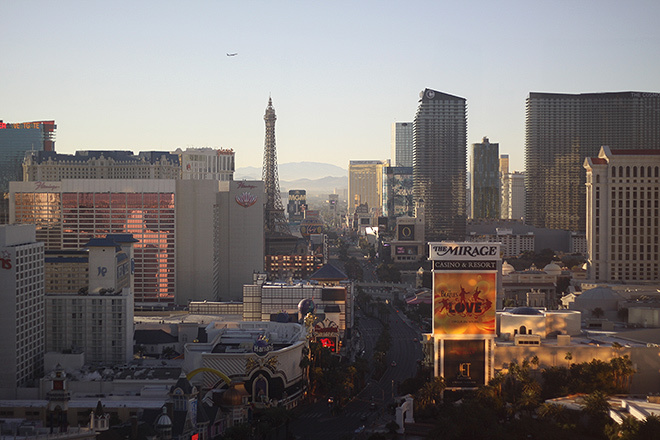 We’re here at the biggest electronics show on the planet again! 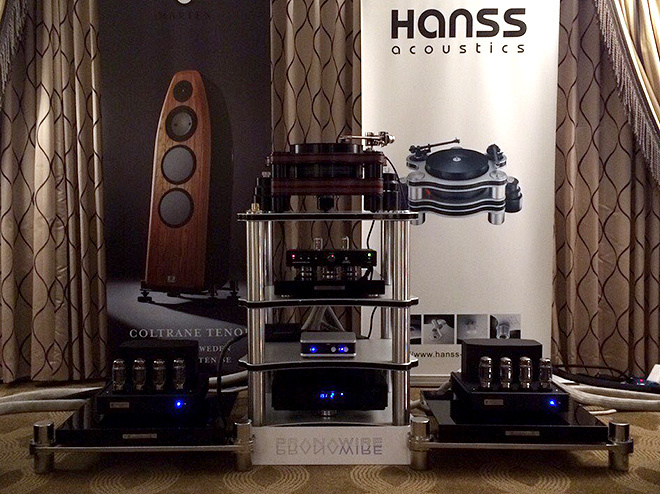 This time we’re here showing the sleek but powerful Coltrane Tenor together with tube amps from KR Audio and a turntable from Hanss Accoustics. 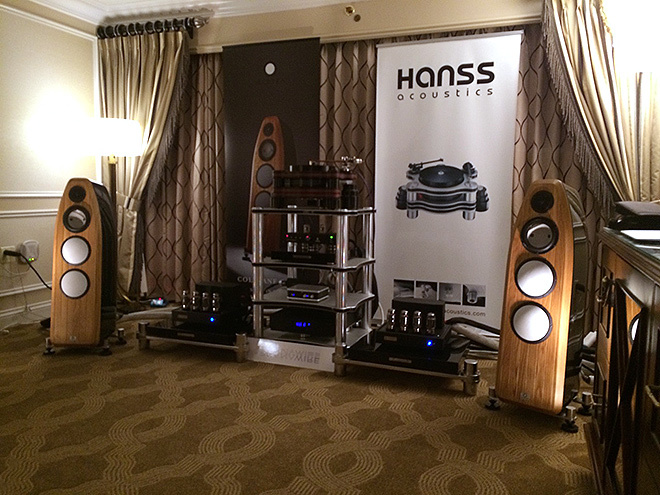 Come and listen in Venetian suite 29-132. 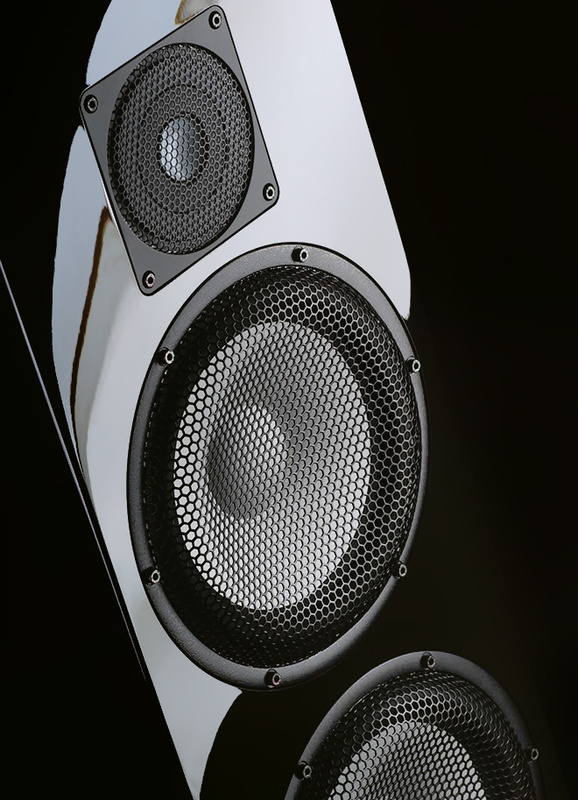 We’ll be back soon with more info.